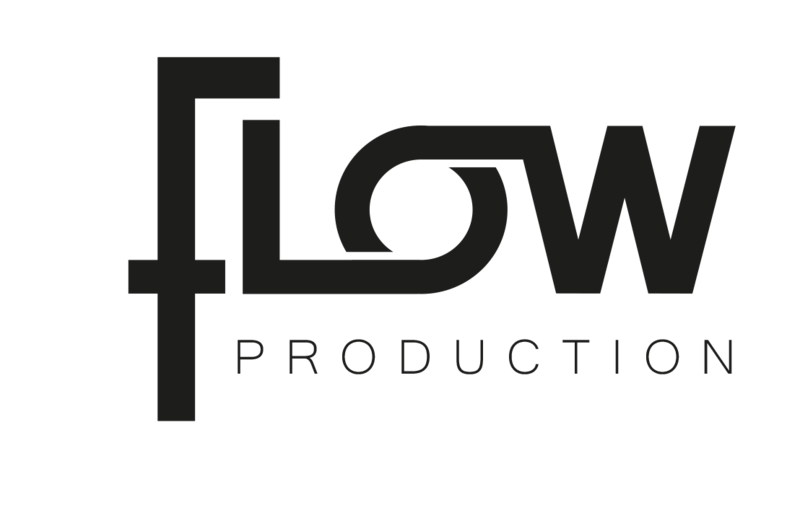 Flow Production is a creative film and post production company. 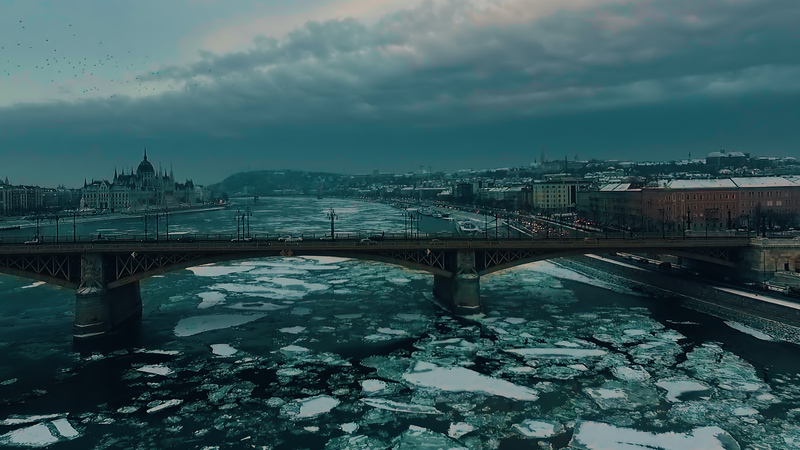 Our mission is to create unforgettable, impressive works via moving pictures. Everything is possible, a good idea or a breathtaking visual effect could be a game-changer solution to your project. If you don't have a creative plan, don't worry, we can do it for you, too. Our creative team makes unique campaigns to fulfill your visions. We are involved in all stages of the production process from planning to delivery. We are providing a professional executive service which is a very essential part of high quality film making. Locations, casts, props etc. We are creating a variety of genres of films like commercials, corporate movies, image movies, music videos, event films or aerial videos. We are producing animated films using several different techniques and styles. 2D or 3D animation could make your commercial more unique and professional. We are offering post production services such as editing, color grading, compositing, sound design, voice over and encoding. Low or high budget? We can find the perfect strategy to your campaign ensuring that our film reaches your audience. 1027 Budapest, Lipthay utca 7. 2017 © Flow Production Kft.